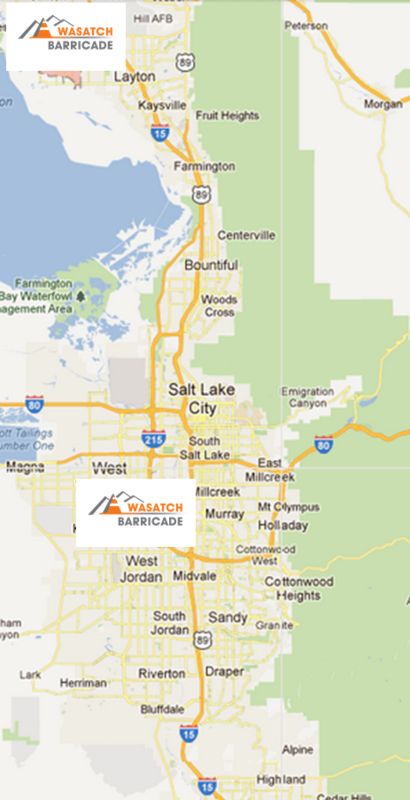 Wasatch Barricade is a full services sales & rental company ready to provide you with all of your work zone & safety needs. From traffic control plans and equipment, to set-ups, staffing and safety regulations, Wasatch Barricade has the talent and expertise to simplify your needs. We currently have 2 convenient locations along the Wasatch front, ready to service the entire state of Utah for rental, and the entire United States for sales.